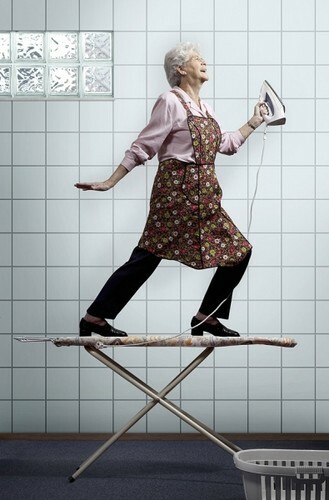 This week I was inspired by my mom ironing our clothes. Yep, you read that right. This week I wrote a haiku! Thank you! That pic is the best. My mom is a very talented woman. Just kidding. I wish my mom would iron my clothes like that.